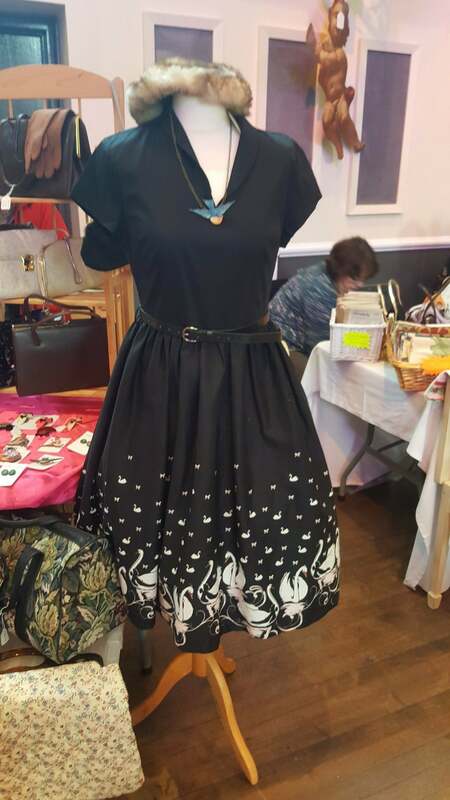 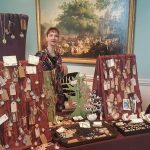 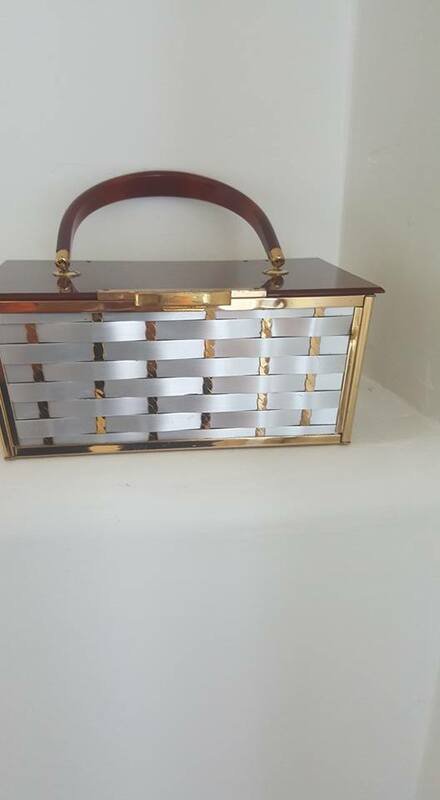 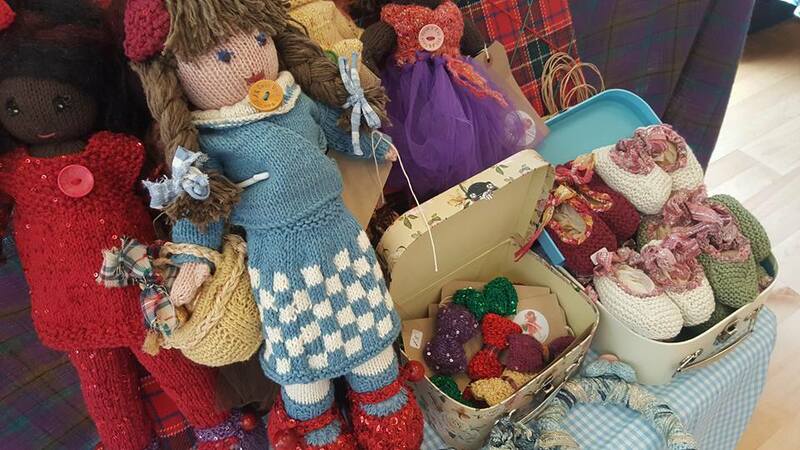 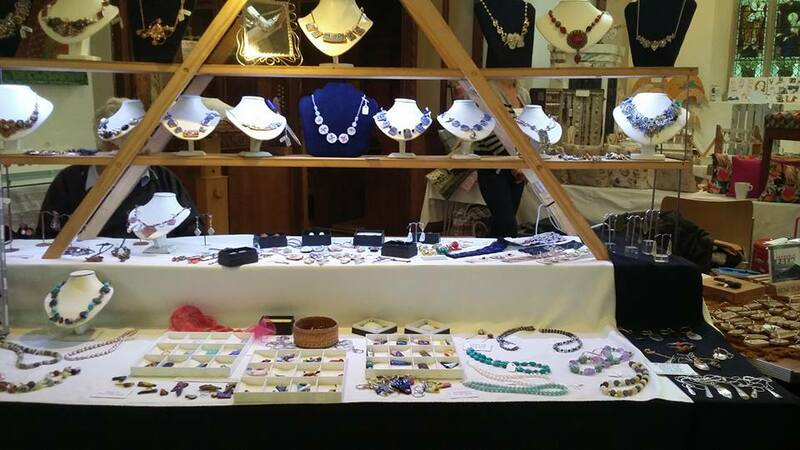 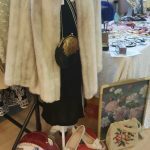 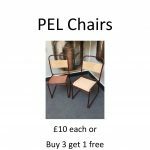 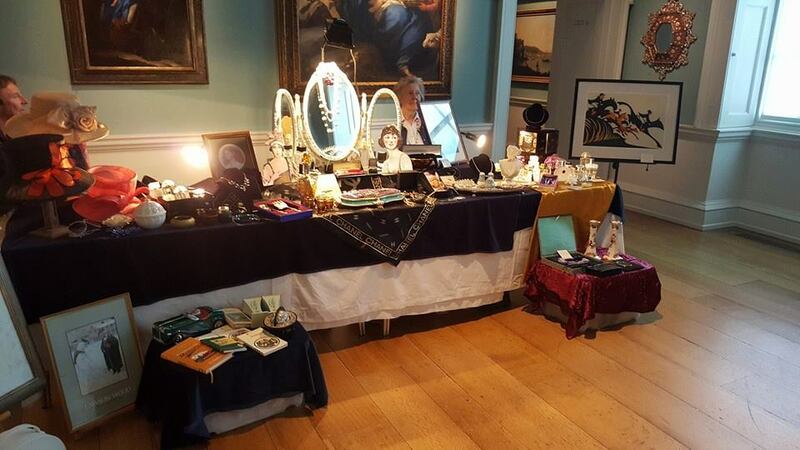 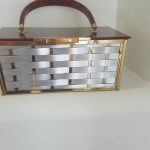 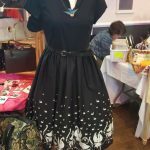 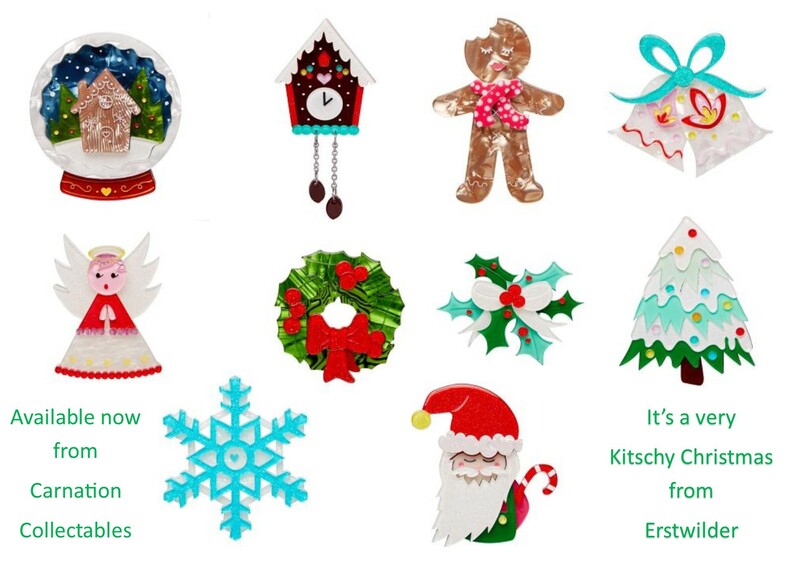 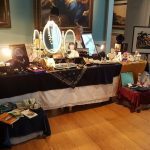 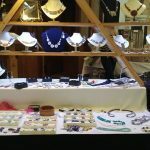 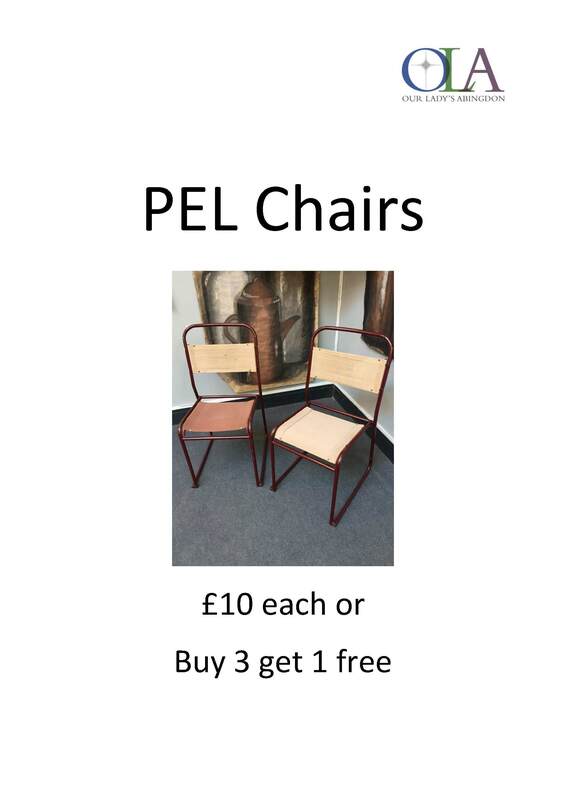 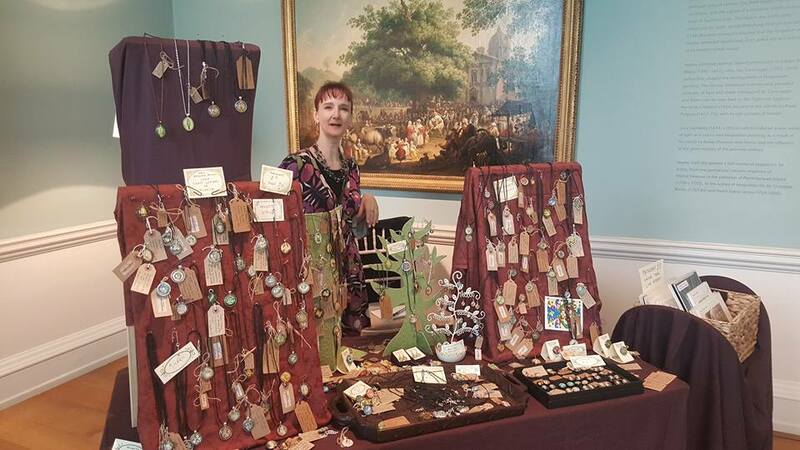 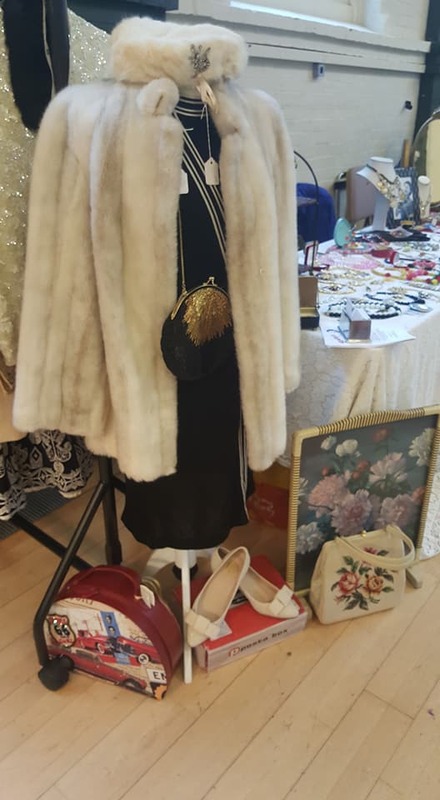 Some of our lovely stallholders at Our Lady’s Abingdon School will have a sale including Anne of Carnation Collectables who will have her Erstwilder jewellery and her bespoke dresses and waistcoats at special prices. 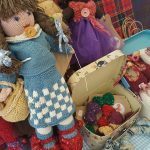 Then Lyn and Alison get to start planning 2018…. 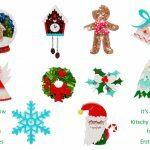 Next Next post: A Very Merry Vintage Christmas!